Put some Bang! 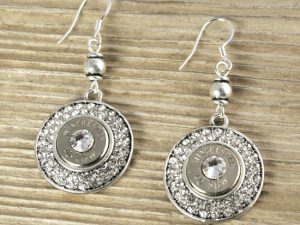 in your Bling with this Nickel Bling!Bang! 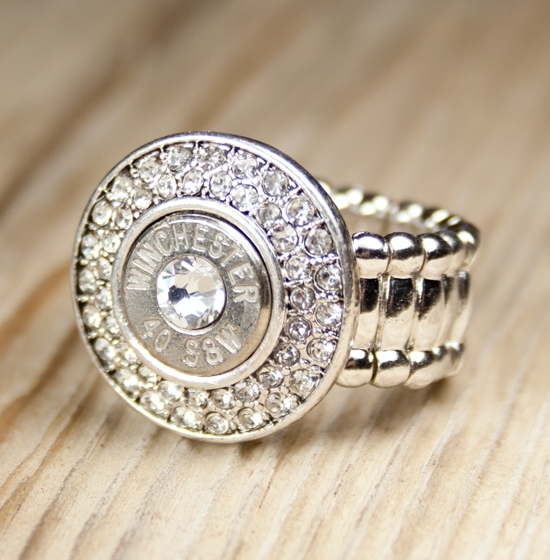 40 Caliber Bullet Ring! 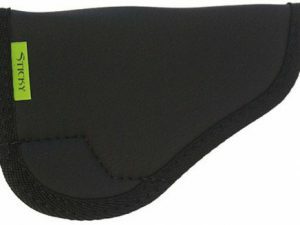 It is made with authentic Swarovski Crystals and screams inner ninja! 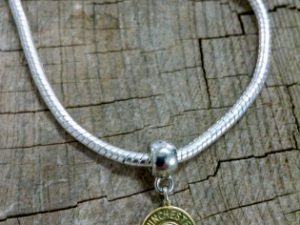 Available in Brass(gold) or Nickel(silver). SKU: 40-RNG-001. 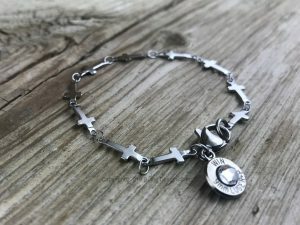 Tags: Bling!Bang!, Bullet Jewelry, Bullet Ring, Jewelry, Ring.